Industrial unit to let Steeple Morden Industrial unit to let in Steeple Morden near Royston with parking and yard ..
Offices to let in Swavesey Offices to let in Swavesey at The Grange. 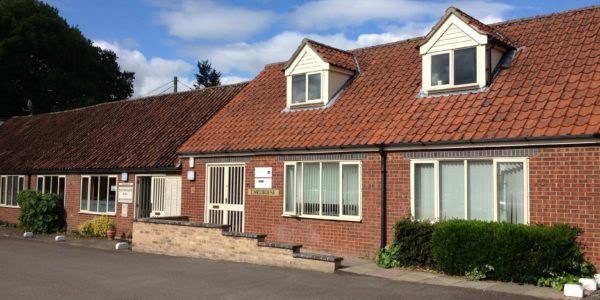 Various sizes currently available 181 sq ft, ..
Freehold OR Leasehold OFFICE Newmarket Freehold or Leasehold office in Newmarket on Fordham Road Newmarket, located along Fordham Road, ..
Industrial unit to let IN Cottenham Industrial unit to let in Cottenham of 2,868 sq ft. NOW LET – ..
Goodman Property are Cambridge property consultants, commercial real estate agents, and Chartered Surveyors and offer a commercial property search and acquisition service for commercial occupiers looking to relocate, together with a commercial property lettings and sales service for companies with commercial property to let or sell. We are Cambridge based but cover the East Anglia area. 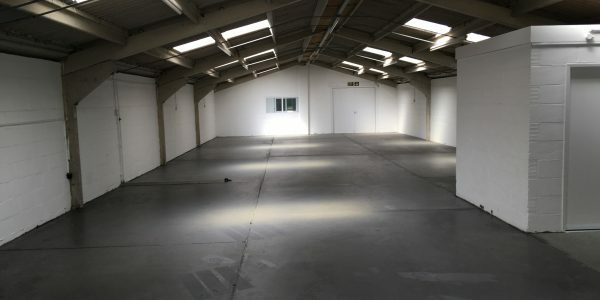 Warehouse unit to let in Pampisford Warehouse unit to let in Pampisford, South Cambridge. Storage or quiet users sought. 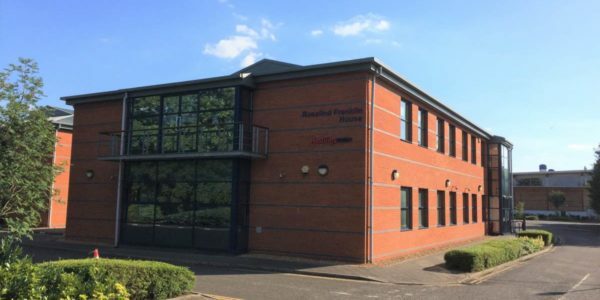 Monday ..
Newmarket offices to let Newmarket offices to let on the ground floor at Rosalind Franklin House on Fordham Road. ..
Copley Hill Business Park Offices for rent – Cambridge Copley Hill Business Park is located 3 miles south of ..
Sawston offices to let – Cambridge Sawston offices to let within easy reach of Cambridge city centre and the A11/A14 ..
Retail and residential investment property Cambridge A retail and residential property investment opportunity on Shelford Road, Trumpington, Cambridge. The ..